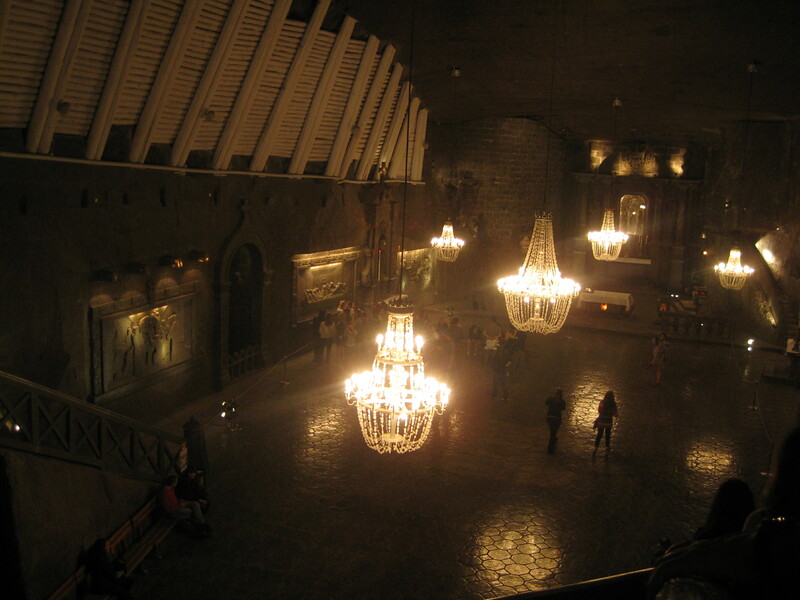 We went to the salt mines today! It was really good, and very impressive. The image above is a chapel that is all carved out of salt hundreds of meters below the surface, definitely worth a visit if you go there, and it was lovely and cool as outside was well into the 30’s still. We extended our stay in Krakow today as we are enjoying it so much.